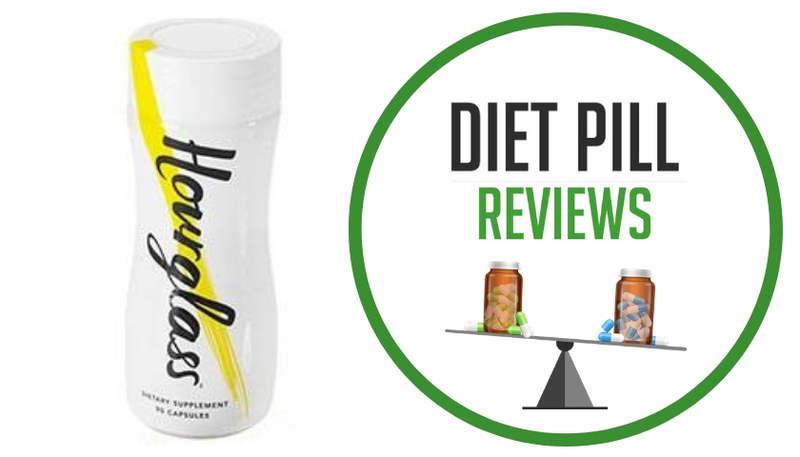 According to the official claims made about LipoSeduction on the manufacturer’s website, these diet pills will help with weight loss by encouraging the consumption of less food through appetite suppression and blocking calories from fats and carbohydrates. The website also advertises quite the ambitious money-back guarantee, saying that if fifteen pounds are not lost within the first month (thirty days) then they will refund the price of the product. All of the main ingredients of the product – of which there are only three, chitosan, phaseolus vulgaris, and glucomannan – are fiber-based. 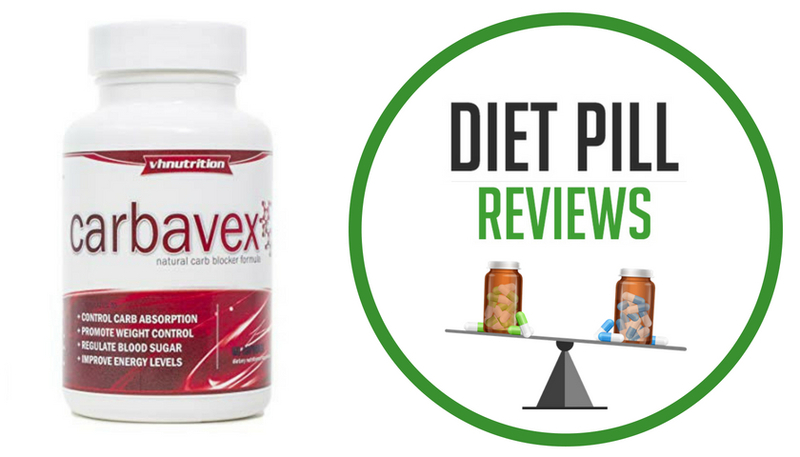 Fiber-based weight loss supplements are very common in the diet pill industry. Chitosan is an ingredient which is obtained from shellfish. White kidney bean is the source of phaseolus vulgaris. Glucomannan, according to the website, is an appetite suppressant which gives more of a full feeling when having eaten something and that maintains that full feeling for longer. Some studies have supported this claim that glucomannan, when used in the right dosage, can be helpful in efforts to lose weight. People with seafood allergies should be very careful if they wish to take LipoSeduction as a part of a weight loss program. In fact, anybody who is considering this diet pill would be wise to speak with his or her doctor before buying the product as it may conflict with any number of health conditions or medications that have been prescribed or purchased over the counter, including various other kinds of supplements. 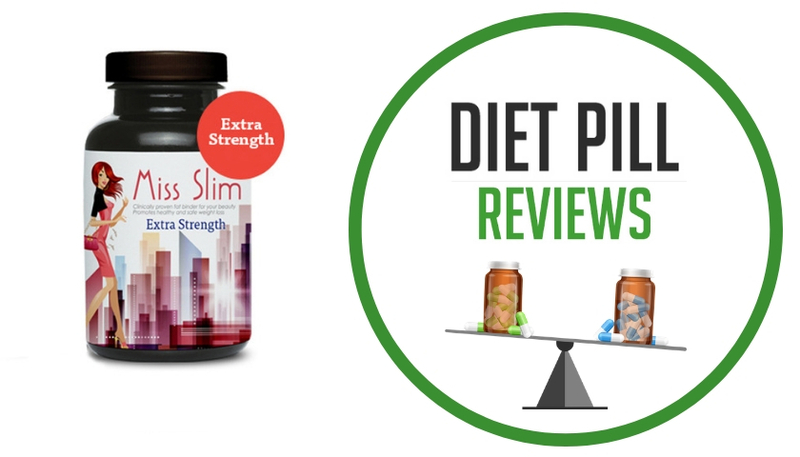 Though some of the ingredients within this product have shown evidence that they will assist in weight loss, there are no published studies that show that this diet pill’s unique formulation does anything at all to support weight loss or that it is any different from a long line of other products currently on the market with the same or similar ingredients. While there are a number of things that the LipoSeduction manufacturers have done in order to make their pill more attractive – primarily the free trial product offer – there is a great deal of information missing to prove that the drug will actually work and to prove that it is actually safe to use. Furthermore, there is no evidence that this product is superior to any of many other similar products on the weight loss supplement shelves. Suggested Use: Three to six LipoSeduction diet pills must be taken with at least 16 ounces of water approximately thirty minutes before each meal. 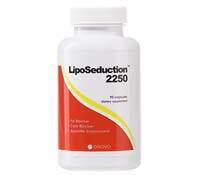 Caution: These statements about LipoSeduction diet pills have not been evaluated by the Food and Drug Administration. LipoSeduction diet pills are not intended to diagnose, treat, cure, or prevent any disease.